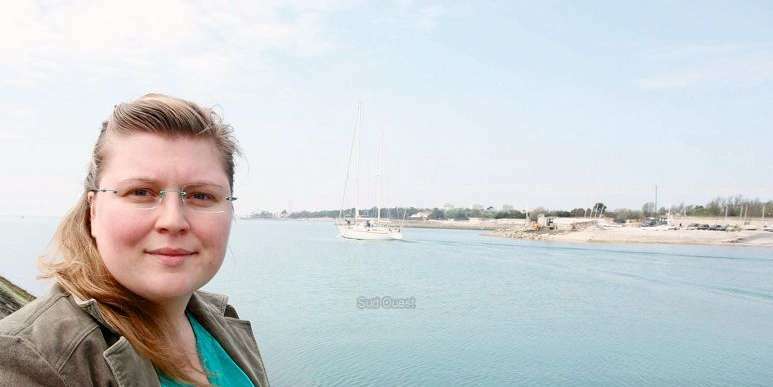 de la Charente-Maritime, alors que le littoral faillit être baptisé « Côtes de plaisance », une véritable course à l’aménagement est entreprise. L’outil de développement territorial qu’est le port de plaisance constituait un élément valorisant de la station balnéaire, mais a fini, en devenant tentaculaire, par menacer le tourisme balnéaire. Abstract:On July 13th 2001, the city of La Rochelle, involved with Paris in a candidacy for Olymic Games 2008, was seething with excitement. At the head of local population, elected representatives and managers of local yachting activities were waiting for the verdict of the International Olympic Committee, which would turn the small coastal city into a world-class centre of water-based sports. Although Beijing, and later London in 2012 were preferred, the Paris candidacy has awarded La Rochelle an international reputation. 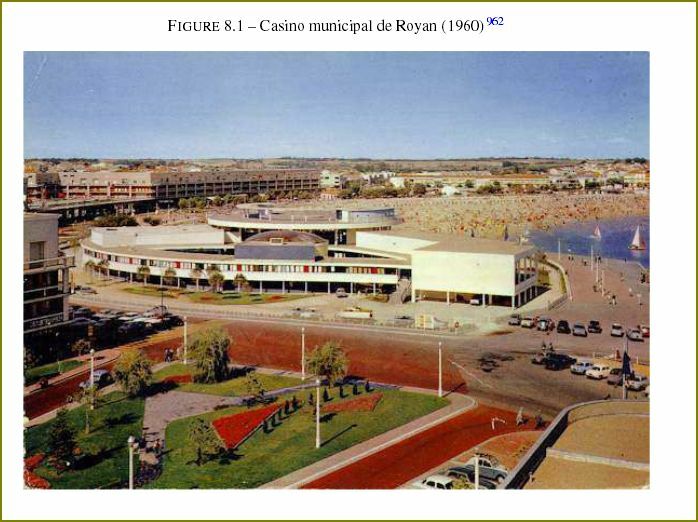 This thesis aims to describe how the city, primarily a fishing and trade harbour,hosted a marina in the early 1970’s that eventually became the largest one of the French Atlantic coast,with more than 4800 moorings. Based on theoretical concepts underlying leisure boating activities, a comprehensive study was carried out on documentary data since World War II. 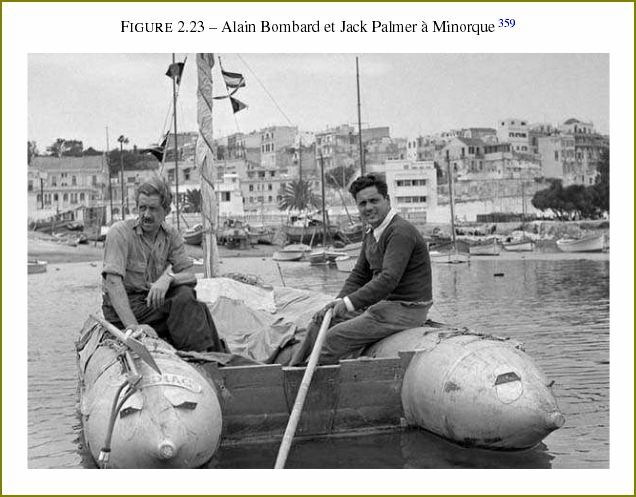 Tracing back the history of the local yachting club Sociétés des Régates Rochelaises and the life of renowned sailors shed a new light on the root causes of coastal management in the city. In the early 1960’s, leisure yachting was a fresh boost to declining economic activities. 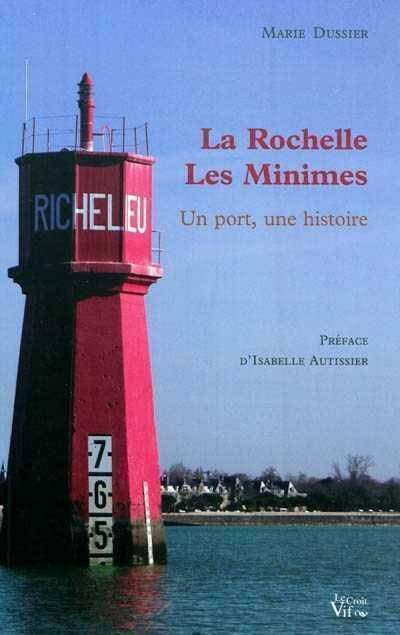 Since then, ambitious projects were planned with the aim of turning La Rochelle into a seaside resort. The race for coastal planning was engaged at the broader scale of the Charente-Maritime department, which was almost nicknamed "Leisure coasts". The La Rochelle marina was an important tool of territorial development and a valuable element of the city, but its sprawling growth eventually became a threat to seaside tourism.